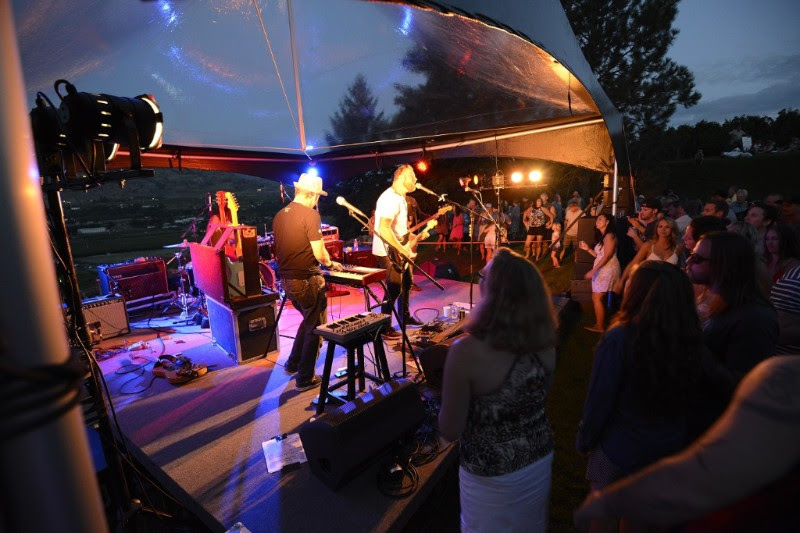 Tinhorn Creek Vineyards is pleased to announce the return of its Canadian Concert Series for 2019, with a highly anticipated line-up of soulful sounds and funky tunes from great Canadian bands, including Juno Award-winning Bedouin Soundclash. 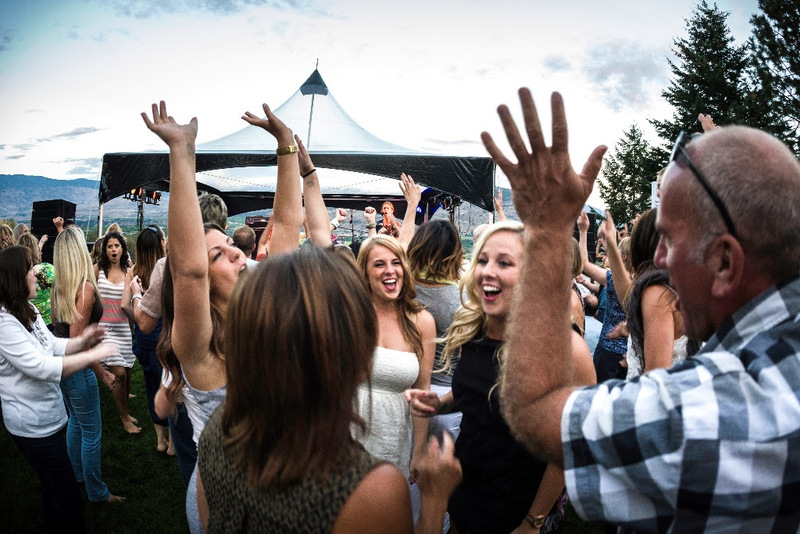 Toast Canada’s top musical talents with award-winning Canadian wines while taking in the spectacular views of the southern Okanagan Valley. Kicking off on May 25 the 2019 Canadian Concert Series will bring to the stage The Matinee ($35) for some West Coast folk country rock. On June 22, Vancouver based Coco Jafro brings their own brand of groove that exists at the intersection of funk, soul and acid jazz ($35) and on July 27, the ever-popular Kasador ($45) will deliver their engaging and high energy performance. The Julian Taylor Band($45) takes the stage on August 24, their modern rhythm and blues infused with rock ‘n’ roll leave you feeling upbeat and energized. The September 14th grand finale concert features Juno winners Bedouin Soundclash, renowned for their roaring live performances that keep the crowds dancing. With advance bookings, guests are welcome to enjoy a meal at the award-winning Miradoro Restaurant, situated on the scenic Tinhorn Creek Vineyards estate and Tinhorn Creek wines will be available for purchase by the glass and by the bottle in the concert amphitheatre. Tickets to all concerts are on sale now. Season passes are available for $140 (until May 24) and include one ticket for each concert May 25, June 22, July 27 and August 24, excluding the grand finale concert. All concerts start at 7:30 pm (gates open at 7 pm). Shuttle buses will be available from Penticton and Osoyoos to and from Tinhorn Creek Vineyards on concert nights for $20 (includes a glass of wine at the concert), bookable at www.tinhorn.com/concerts. 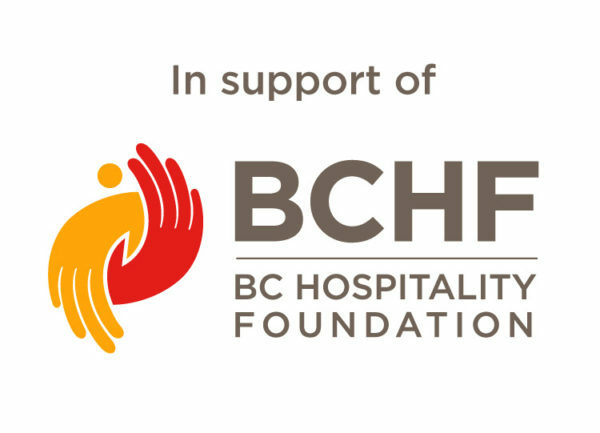 Tickets can be purchased via Tinhorn Creek’s online store or by phone: 250-498-3743 or 888-484-6467. Established in 1993, Tinhorn Creek Vineyards is located just south of Oliver B.C. in the famed Golden Mile Bench sub-appellation. As a leading winery destination evoking classic southern Okanagan terroir, Tinhorn Creek proudly offers a selection of estate-grown wines. The first winery in Canada to support carbon neutral measures, Tinhorn Creek continues their commitment to land stewardship, conservation and environmentally sustainable practices. Tinhorn Creek offers an unrivalled visitor experience, wines that rank among the best in the world, and the award-winning Miradoro Restaurant. For more information about Tinhorn Creek Vineyards, call 1.888.484.6467 or visit their website at www.tinhorn.com. 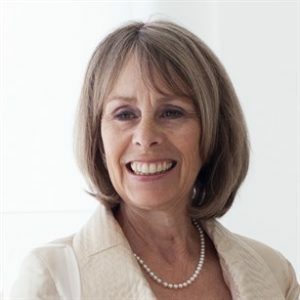 Media release and images provided by Jan Nelson, Tinhorn Creek Vineyards and Miradoro Restaurant.